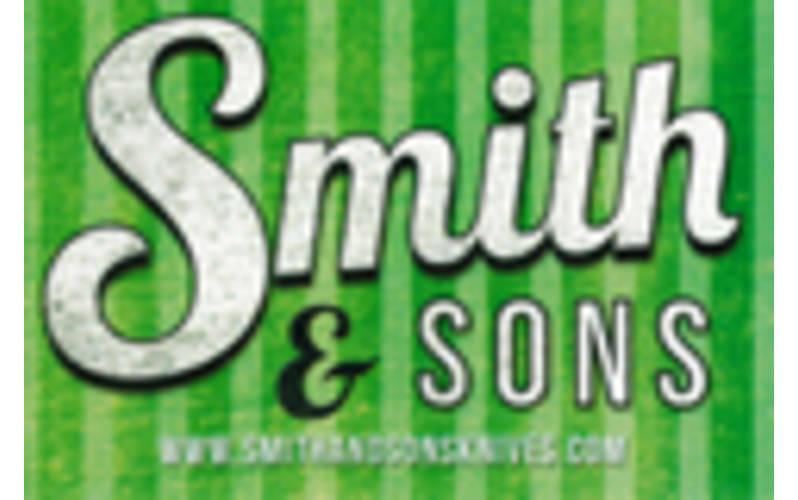 At Smith & Sons, we pride ourselves in our ability to make some of the finest custom and handmade Knives available on the market today. Each knife we produce is carefully crafted to be both beautiful and durable. With a plethora of models and handle materials to choose from, we are fairly confident that we will be able to create the perfect cutting instrument for your needs. Click here to view our knives!